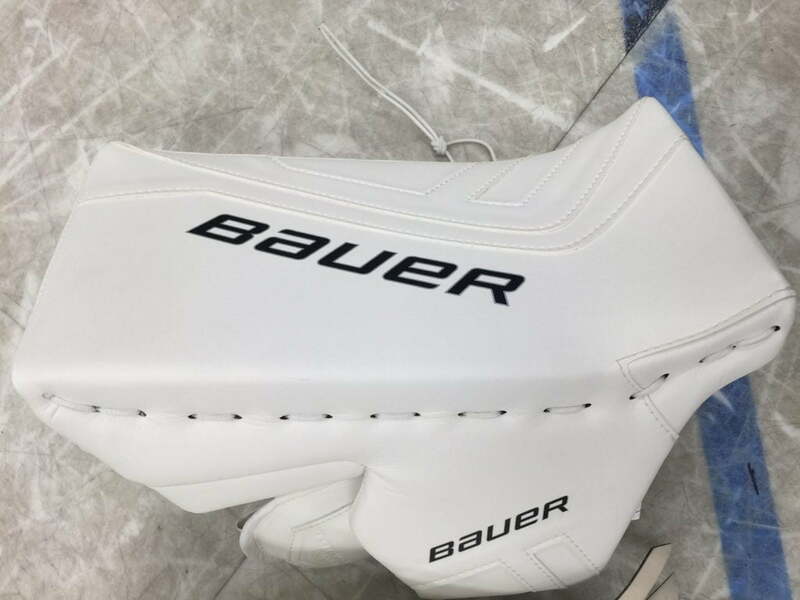 Bauer Total One NXG Blocker | Sports Etc. A bindingless blocker face maximizes the blocking surface area to give goaltenders the extra edge they need in net. High-density foam provides extreme protection plus increases the durability of the blocker. 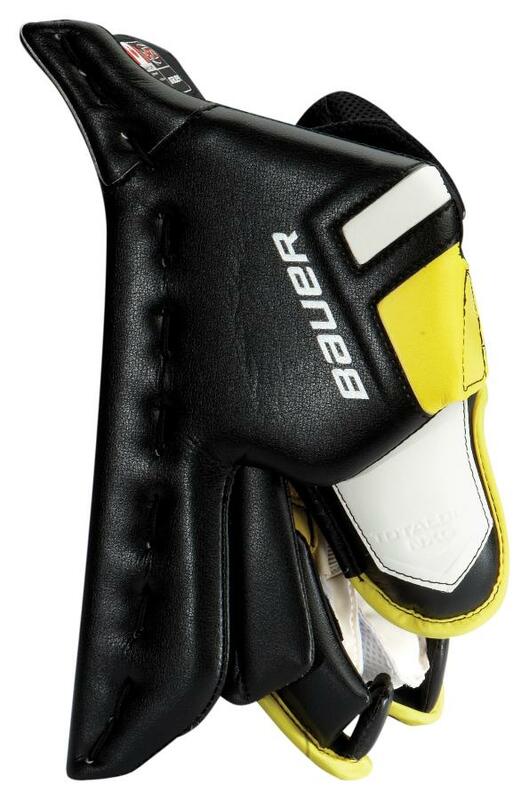 Soft digital nash palm reinforced with padding for enhanced grip of the stick. Sports Etc Performance To Value Rating– 8 out of 10- Highly durable blocker with an emphasis on hand protection. Good for any goalie playing at a high level.